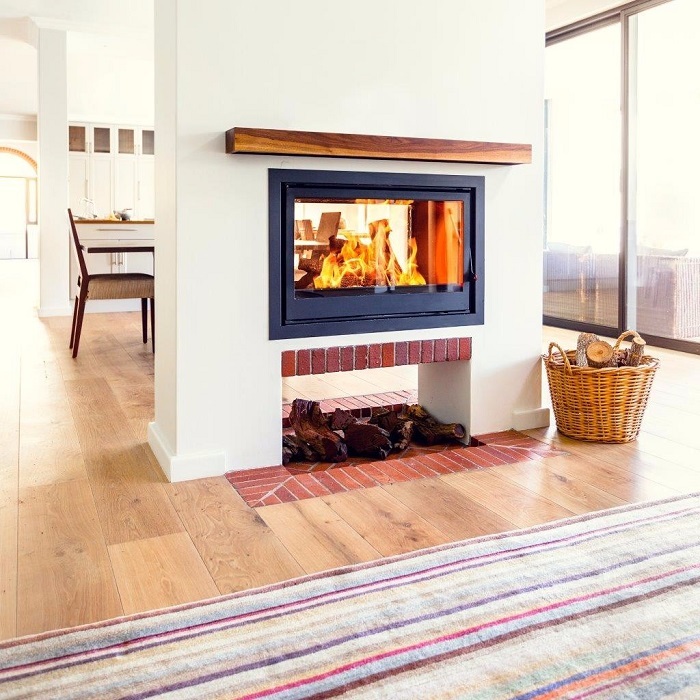 Why Invest in a Wood Burning Fireplace Before Winter? 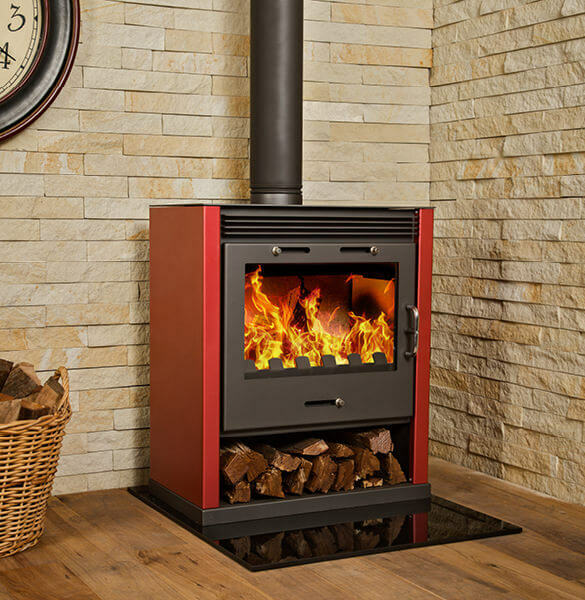 Considering a Wood Burning Stove for 2018? 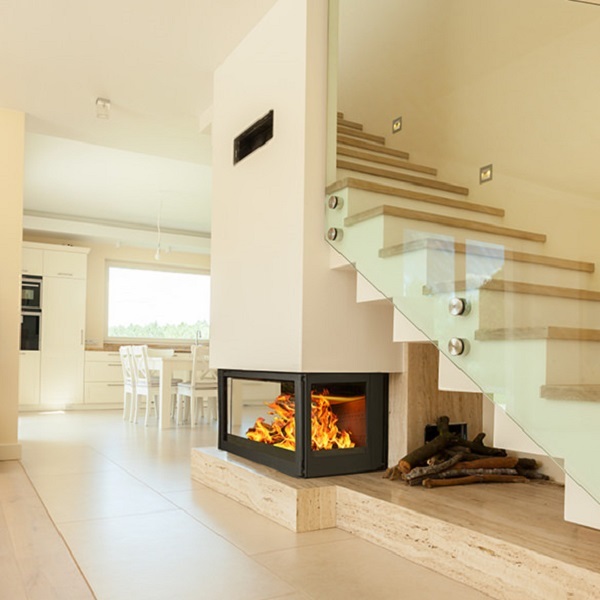 Why Consider a Built-In Wood Burning Fireplace? 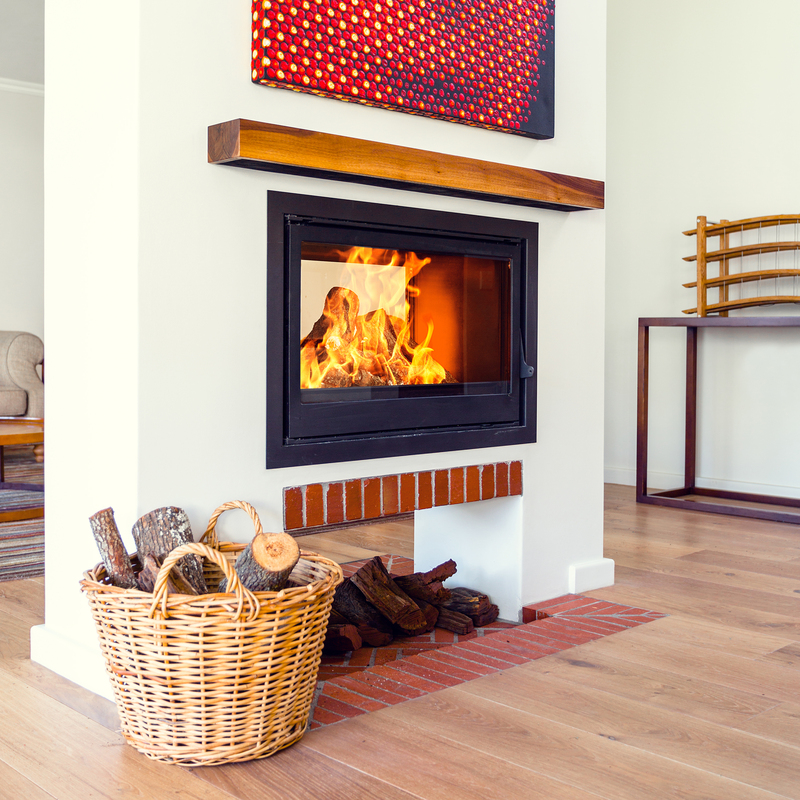 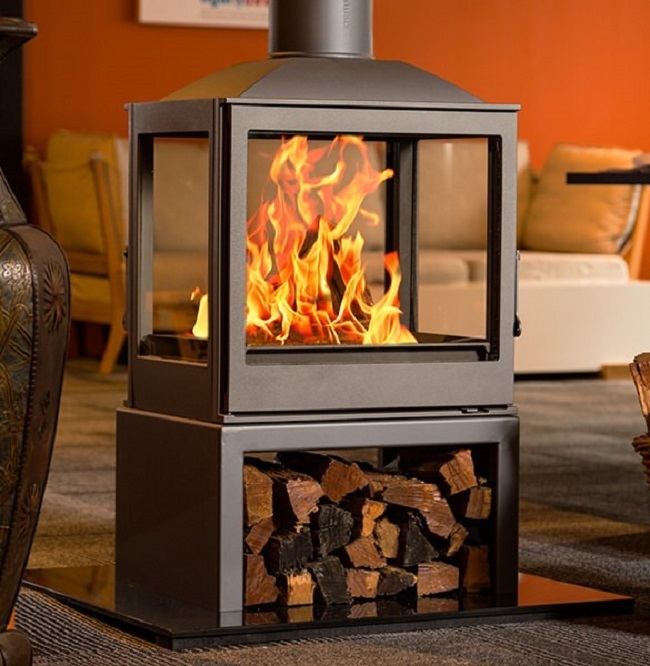 When is the Best Time to Get a Wood Burning Stove?